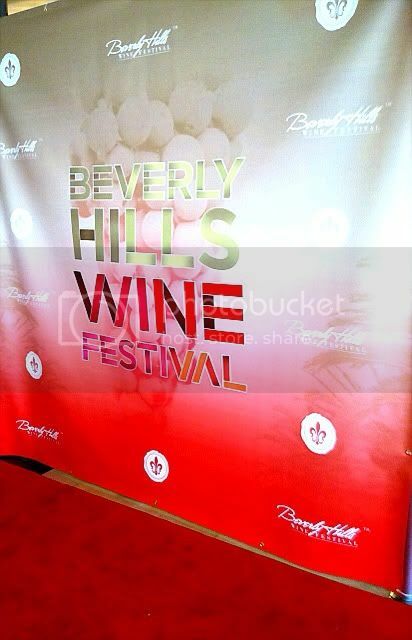 March holds some great opportunities for California wine lovers to taste a barrel full of wine an ounce at a time. Events like these are a great way to experience a wide range of wines from different producers, expanding your palate in the process. Be sure to take notes on your favorites. I see a lot of people at wine tasting events snapping photos of bottles with their smartphones, which is an easy and quick way to remember what to look for when you are shopping. Well over 100 California wineries will be represented at this annual affair which showcases smaller producers you might not see at other tasting events. 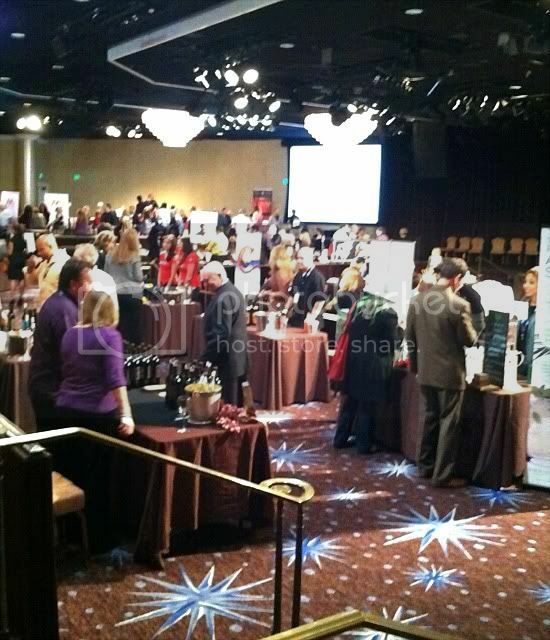 A trade/media tasting featuring most of the wineries featured at the Del Mar event. Paso Robles presents its annual homage to the Zinfandel grape with a variety of events culminating in Saturday's Zin Tasting and Wine Country Auction. This tasting promotes dialogue around the meaning and relevance of balance in California Pinot Noir and Chardonnay. The participating wineries focus on balance, non-manipulation in the cellar, and the ability of Pinot Noir and Chardonnay to serve as vehicles for the expression of terroir. 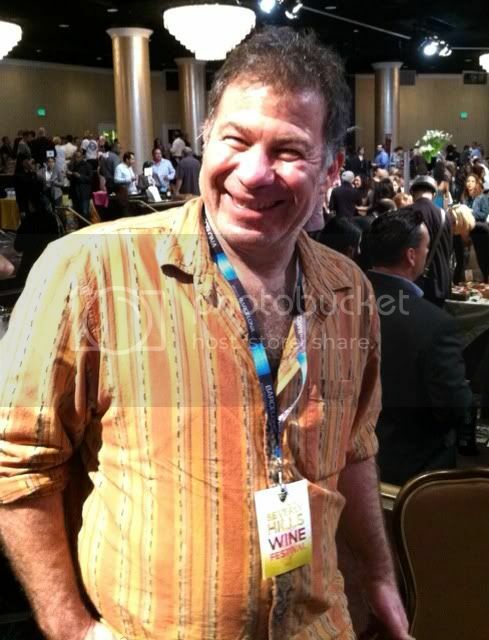 Learn About Wine brings Napa Valley to Southern California. Top Napa producers will pour while you explore one of the great wine regions of the world. 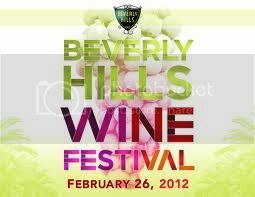 The Beverly Hills version of the Learn About Wine event. Lompoc, CAAll 15 wineries which produce at the industrial park known lovingly as the Lompoc Wine Ghetto will open their garage doors and pour their wines. Music and food trucks will add to the festivities. Get details on these and other California wine tasting events by checking the Now And Zin events page. "The Fastest Guitar Alive" is one of those rock'n'roll movies that rock'n'roll would probably like to disown. In fact, it may have driven rock'n'roll to drink - and it was doing all right in that department before this film came along in 1967. It's Roy Orbison's only acting role - for a clue as to why, see the movie. Fortunately, he didn't give up his day job so he could sit in a Hollywood apartment waiting for his agent to call with that next big offer. According to TFH guru Allison Anders, Elvis Presley had first crack at this gem and turned it down. Elvis must have already read the script for "Clambake" and decided that his Oscar was waiting to be picked up. Roy Orbison - a great musical artist - lacks any sort of Elvis-esque charisma, a quality that just might have lifted this movie a notch or two. Not to say his acting is wooden, but Roy could have been upstaged by a box of Lincoln Logs. Orbison walks through this Civil War western carrying a guitar that doubles as a rifle. Roy's guitar playing was not particularly fast, and the gun barrel that extends from his axe when called upon does so at a snail's pace, so the movie's title is a bit of a puzzler. It must refer to the bullet that is fired from the guitar gun. A hidden wine compartment might have proven to be more useful, but considering that he was working for the Confederacy, it probably would have contained Muscadine wine. I don't even know where to start with the word "alive" in the title. The last time I checked, guitars are inanimate objects. Was the working title "The Fastest Guitar Player Alive," before the producers got a look at Orbison's strumming? Does it have to be an old mill? The Big O wrote and performed seven songs which appear in the movie, any of which are at least as good as the movie itself - and a lot shorter. If you're screening this one at home, get that wine ready early - you're going to want it. Suggested viewing activity: do a shot every time the gun barrel extends from the guitar. Red Guitar Wine comes from the Navarro region of Spain. Tempranillo and Garnacha are the varieties they bottle, and the vines are up to 100 years old - like many classic rock guitarists. The website claims it was the Spanish who added a sixth string to whatever instrument they were playing back then, giving birth to the guitar and paving the way for a movie about a fast one. Rock Guitar Wine Rack - Pretty cool, if you don't mind dropping a C-note on a wine rack that only holds four bottles. You can empty this one before the third reel. Wooden Guitar Wine Bottle Holder - This one only holds one bottle - useless for me - but it's only $11. We have already visited several of the crus of Beaujolais - through tasting the wine, at least - in this little series, and this time we are again tasting a Georges Duboeuf wine. It's one of a number of Duboeuf wines received as samples for review. The Moulin-à-Vent cru features some of the “most robust of the Beaujolais wines,” according to the Duboeuf label. They are also said to be the most age-worthy wines in the Beaujolais region. As I understand it, the soil in Moulin-à-Vent has a rather high manganese content. This is actually toxic to grapevines in high enough concentrations. Here, the manganese level is just high enough to cause the vines to produce limited yields. This makes the wine’s aromas and flavors quite intense. 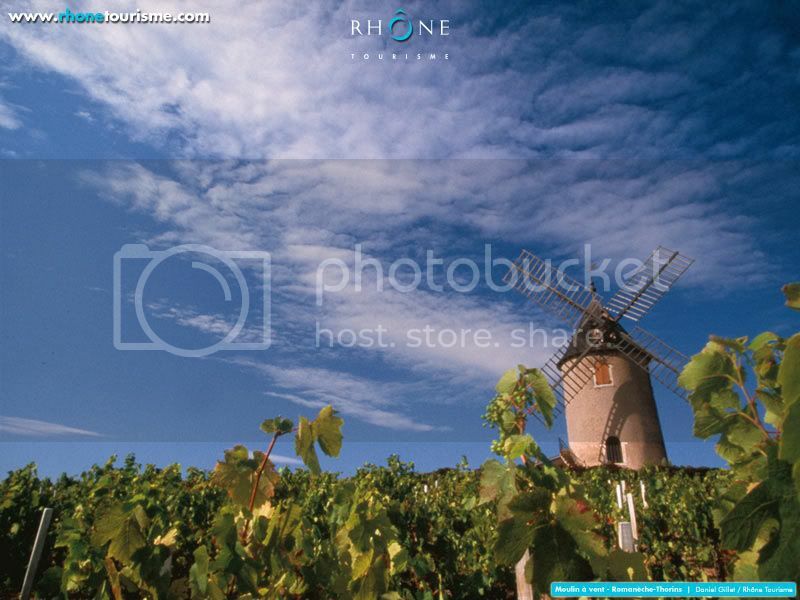 A 15th-century windmill overlooks the appellation and gives the region its name. It has not been used functionally for years, but it serves as one of the most striking visuals in Beaujolais. 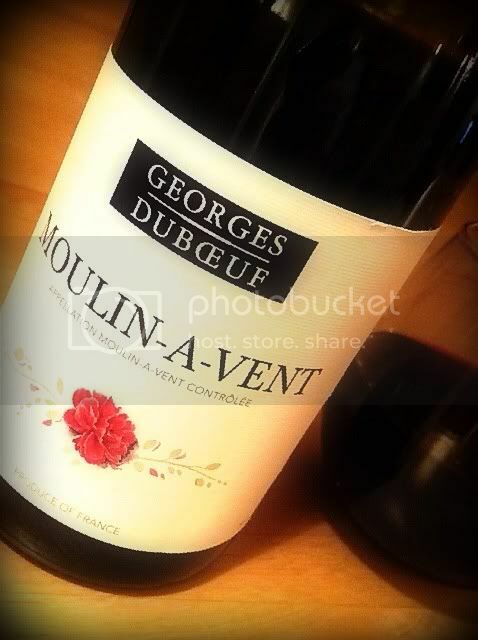 Duboeuf’s Moulin-à-Vent is produced from 100% hand-harvested Gamay grapes. It has a very reasonable 13% alcohol content and sells for $16. The wine's bouquet is quite full of fruit and spice. It's a rich and heavy nose, bursting with intensity. The flavors are just as impressive, showing cherries and plums with a nice floral texture. Spices grace the palate as they do the nose, and a note of cedar shows through. The acidity is bracing and the tannic structure is forceful, to a point of distraction, compared with other wines from Beaujolais. I can see the Duboeuf Moulin-à-Vent pairing quite well with meat of any kind. 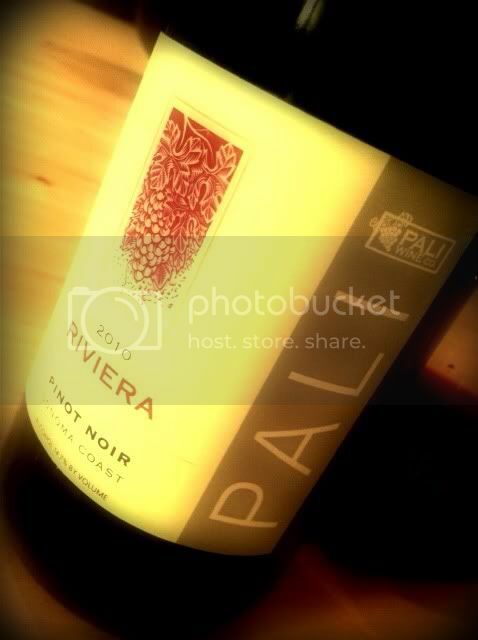 Launched in 2005, Pali Wine Company specializes in Pinot Noir and Chardonnay. Their Pinots are made from grapes grown in California’s Sonoma Coast and Sta. Rita Hills AVAs, as well as Oregon’s Willamette Valley. The winery and tasting room are located in the winemaking haven of Lompoc, California. 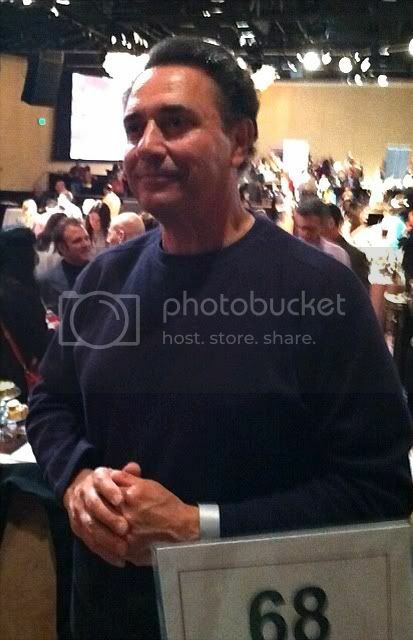 Tim Perr and Scott Knight founded Pali in order to produce the kind of wines they like to drink. The name of the company derives from the fact that Perr and Knight hail from the coastal SoCal community of Pacific Palisades. Their wines are named after neighborhoods in their hometown. 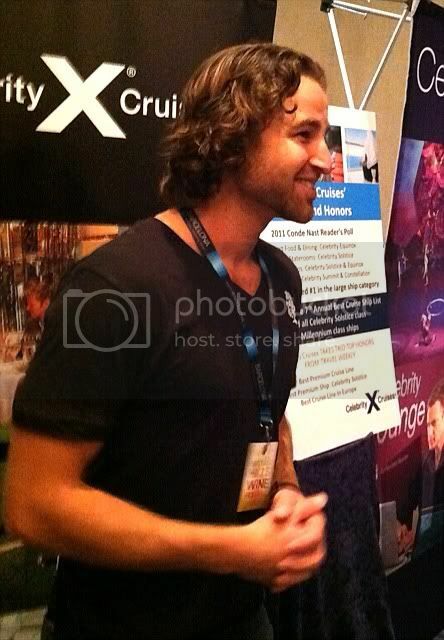 Winemaker Aaron Walker oversees the Lompoc facility, under the guidance of Consulting Winemaker Kenneth Juhasz. Pali plans to increase their production this year, and open a tasting room in downtown Santa Barbara, too. They were kind enough to provide a sample for the purpose of this article. The Pali Riviera 2010 Pinot spends ten months in 30% new French oak, sports a very California-like 14.7% alcohol content and sells for $20 under a Stelvin closure (screwcap). Pali produced 10,500 cases of this wine. Riviera's nose is loaded with jammy black cherry, blackberry and plums, and the fruit is quite ripe. A whiff of alcohol is not much of a surprise. A little anise, a little clove and a tin roof element also appear. A slight aroma of smoke adds a touch more complexity. It's rather darkly tinted, with a full mouthfeel that is fresh and loaded with acidity. Black fruit on the palate is ripe, too, and a raspberry finish seals the deal. It drinks more like a Cab than a Pinot Noir. Its a young wine - the tannins have some bite - but after some time decanted it smooths out and acquires an even darker quality. I revisited this wine on two successive nights, and each night it was a more pleasurable drink than on the previous evening. The Riviera is definitely not old world, and it's definitely not shy or delicate. The critics of big California Pinot will find plenty with which to take issue here, but those who like this big, brawny style of high octane wine could well find a new favorite at a reasonable price. The Iowa wine industry has seen dramatic growth in the 21st century. The Hawkeye State now features somewhere around 92 licensed wineries and over 300 vineyards in Iowa, according to Iowa State University's Midwest Grape and Wine Industry Institute. That organization cites 13 wineries and 15 vineyards in Iowa back in 1999, so the growth of Iowa's wine indistry has been on the fast track. Iowa produced nearly 223,000 gallons of wine in 2009, which puts the state about in the middle of the pack for wine production by state. "During the early 20th century, Iowa was the sixth-largest grape producer in the nation. The industry declined as a result of Prohibition, the growing market for corn and soybeans, damage to grapevines caused by the drift of herbicides and the Armistice Day blizzard in 1940." Iowa's hot summers and cold winters make grape growing a challenge. Iowa winegrowers rely heavily on French hybrids and grapes native to America. There aren't a lot of vineyards doing much with vitis vinifera grapes due to those extreme conditions. Just five minutes west of Des Moines - in Waukee, Iowa - a Tuscan-inspired structure is home to Schade Creek Winery and their tasting room. It also serves as a beautiful wedding location, an event with which they have a lot of experience. For wine lovers, it's hard to beat getting married on a spot that overlooks a vineyard. Kurt and Jana Schade run the winery, which is no small feat considering it's not the main occupation of the household. From what I could gather in a flurry of hurried emails while I was sampling their wines, they both wear more hats than many of us would care to. That's the glamour of the wine business, eh? 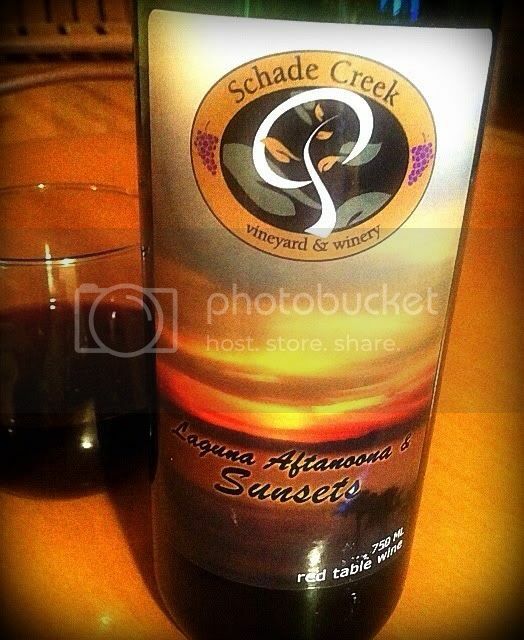 All the grapes used by Schade Creek are estate grown. 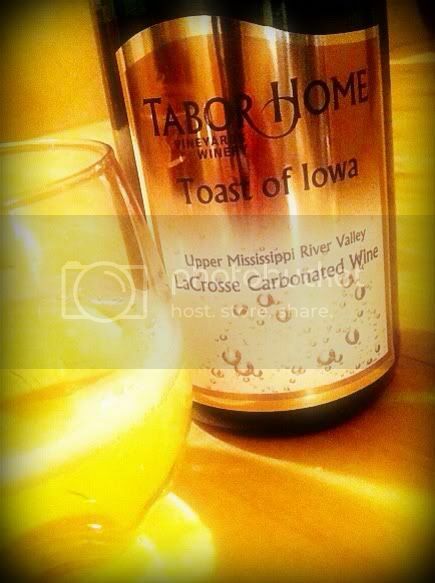 Since Iowa has no appellations, however, they can’t claim the status of an “estate wine” on the label. The Schades were kind enough to provide samples of their wines for this edition of the Wine Country series. This is a blend of half Steuben and half Golden Muscat, a red and a white grape. The skins were removed before the red color could escape, leaving a wine tinted with only a golden straw hue. It offers "a touch of sweetness,” according to the Schades, and is dedicated to loved ones the Schades have lost. The nose shows an intense earthiness and a strong herbal note, too. The herbaceous quality isn't really grassy, but it shows a sense of earth with a layer of sweetness. It's a semi-sweet wine, characterized by flavors of apples mixed with cherries. Razor sharp acidity is a lip-smacking delight at room temperature. Served chilled, that herbal aroma is just as forceful, while the acidity is diminished in the lower temperature, but still zippy. Not at all cloying, Soul Mates' sweetness is kept in check by the earthy minerals. This is another white wine. The grapes used here are 100% Niagara variety. Niagara is the leading white grape variety grown in America. You usually see them as table grapes, or made into jelly or grape juice. In Iowa, they make a pretty good wine with them. Creme de la Creme Blanc has a lighter tint than Soul Mates. The nose shows a bit more sweetness, and the herbal scent is there, too, but there is not so much earthiness. 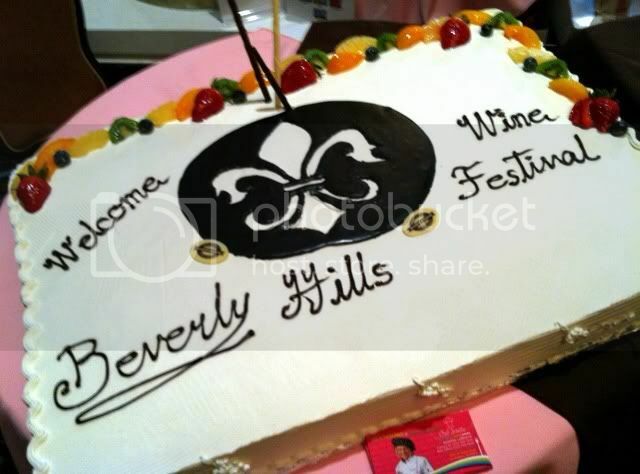 The palate also has more sweetness to offer, with golden apple flavors and a slight hint of butterscotch. 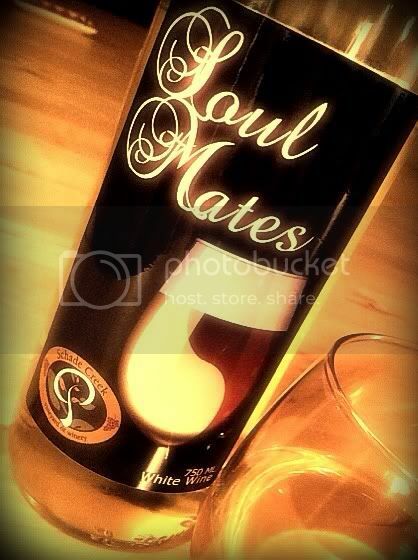 The acidity is just as brilliant as in Soul Mates. There's no flabbiness here. It’s a delicious drink. acidity is very good. An earthy mineral note on the nose comes through on the palate, too, and brambly cherry notes highlight the finish. I am really taken with this one - it reminds me quite a lot of a Beaujolais wine - the fresh fruit and nice acidity imitating that French region’s Gamay quite well. Harlan Henry was named for the winemaker’s father. It’s a product of 100% Noiret grapes. Noiret is a hybrid of vitis labrusca and vitis vinifera. 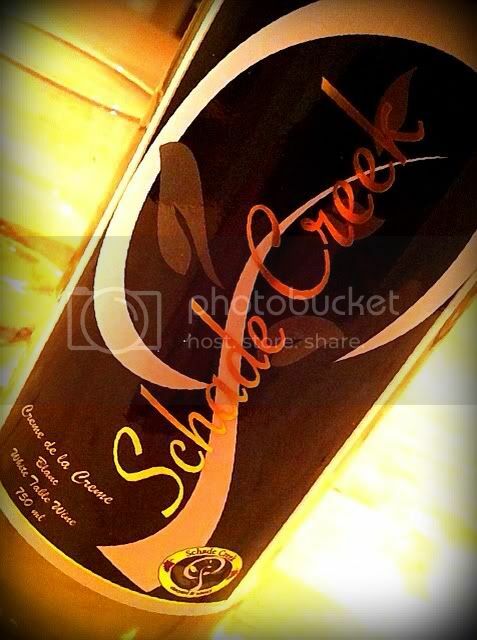 The folks at Schade Creek say it’s Iowa’s version of Pinot Noir, and they may well be right. The nose is just gorgeous, full of ripe cherry and raspberry with a touch of red licorice. On the palate, the fruit is bright and playful, but a dark undercurrent cuts through and brings complexity. 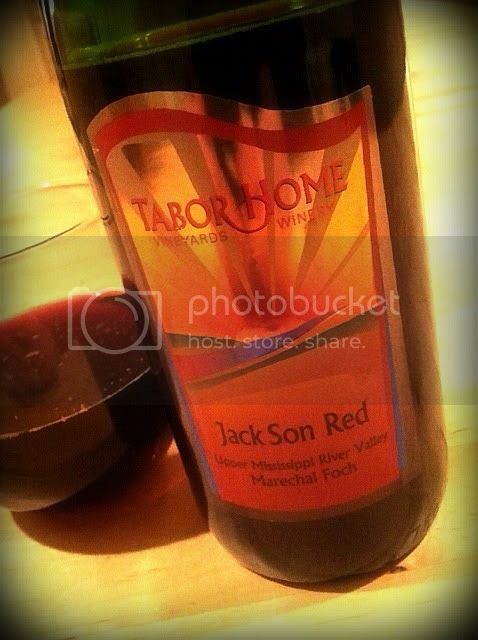 The acidity is marvelous, and there's an outstanding tannic structure to this wine. Lambrusco meets Pinot Noir meets Cabernet Franc is how it strikes me, and that strikes me just fine. 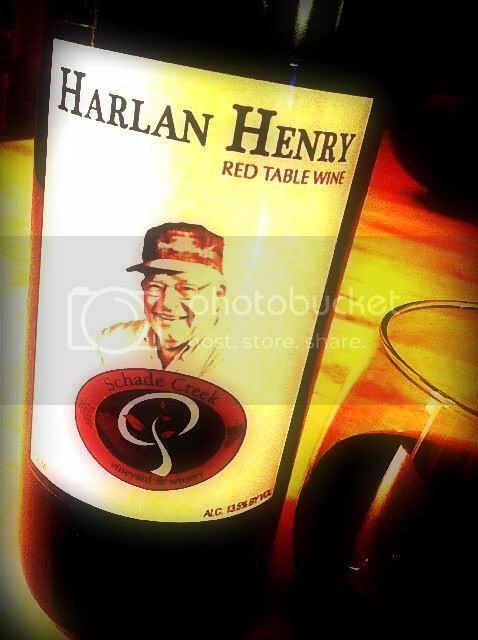 I would imagine every wine lover in Iowa is drinking Harlan Henry. If they're not, it's their loss. Kurt Schade has acheived something winemakers in all 50 states strive for: he has identified the grapes that work well in his growing region, and he makes good wine from them. The Iowa Winegrowers Association has links to Iowa wineries and information about the four wine trails in the state. The excellent web publication Drink Local Wine has covered Iowa wine a few times, and you can see their articles here.